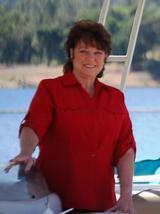 "Your Lake Nacimiento & Paso Robles Area Realtor"
T E A M : TOGETHER EVERYONE ACHIEVES MORE!! 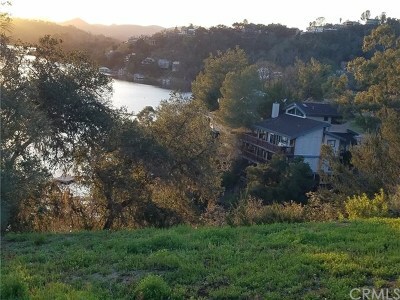 As a member of the TEAM, I provide a SUPERIOR LEVEL of Informed and Professional Real Estate Services to my BUYERS and SELLERS for the Lake Nacimiento Area and the greater Northern San Luis Obispo County, including Paso Robles, Templeton, Atascadero, Bradley. Coldwell Banker "Global Luxury Agent"
Associate of a Coldwell Banker Company that ranks in the TOP 3% in the Country AND winner of the Champions Award for the 31st Year in a Row!!!!! I help sellers obtain premium prices for their home or investment. By educating clients through each phase of the selling process sellers are confident that they have made a sound decision. If you're planning to sell your home in the next few months, this FREE service is designed to help establish your home's current market value. Simply choose Market Analysis and fill out the requested information. I will use comparable sold listings to help you calculate the fair market value of your home. I have the ability to create a unique personalized marketing campaign for each of my listings. As a result, homes I list are exposed to the widest audience of potential buyers. 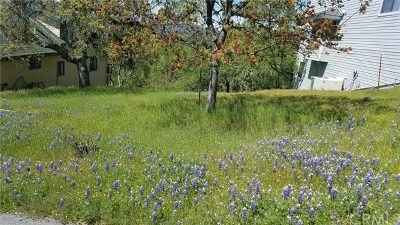 I am a member of the Nacimiento Lake Properties TEAM. Call ME to join the TEAM! I believe that buying and selling real estate should be a smooth and pleasant TEAM experience. That's why it's important to hire an experienced professional who believes working as a TEAM creates a much more effective transaction for everyone. Because of the caring way I conduct business and the integrity that goes along with being an experienced professional, time and again past clients refer their friends and family.